You will be treated to the most delicious Korean style fried chickens! 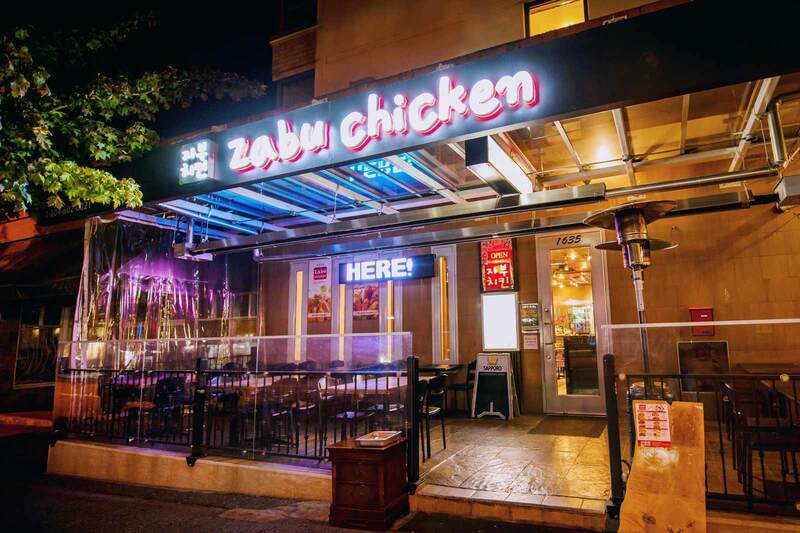 Located at Robson Street Vancouver, Zabu Chicken is a fried chicken restaurant that showcases the absolute dedication to the most authentic Korean style fried chickens and family style Korean fare. 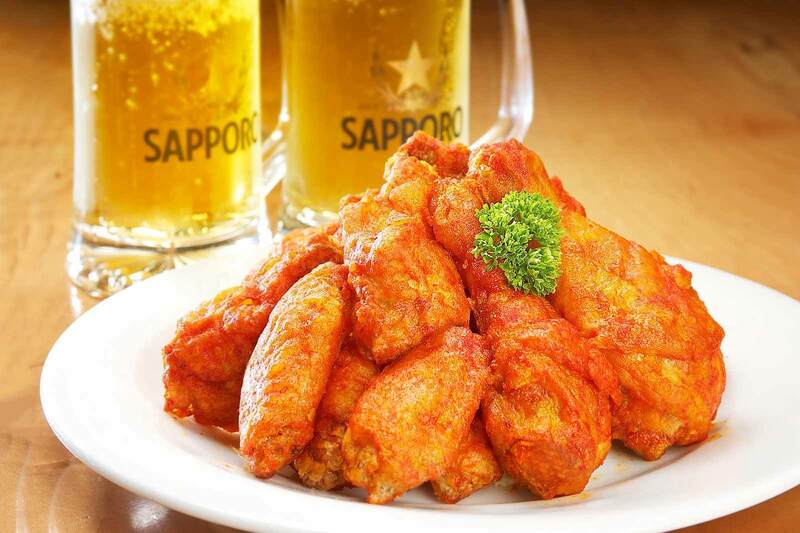 Come visit Zabu Chicken today and enjoy the best fried chicken, Korean food, and your favourite drinks! $1 Korean Jokbal: Every Friday + Saturday, between 7pm and the midnight, order Zabu Soy Fried Chicken + a pitcher of beer to get the delicious and healthy Korean Jokbal (sliced Korean style pork hock) only for $1! WIN a dish of Zabu Soy Original Chicken + a pitcher of Sapporo Beer from our monthly draw: Simply follow our Instagram page, and we will pick 4 winners a month who each will win a dish of Zabu Soy Original Chicken + a pitcher of Sapporo Beer! Click HERE to see our Instagram page!